Valentine’s Day is next Tuesday. I feel like it has really snuck up on me this year. 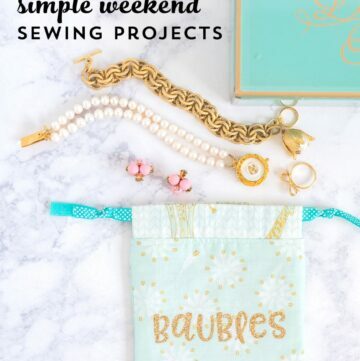 I need to get gifts together for my family and friends, and was looking online for some cute and simple projects to tackle this weekend. 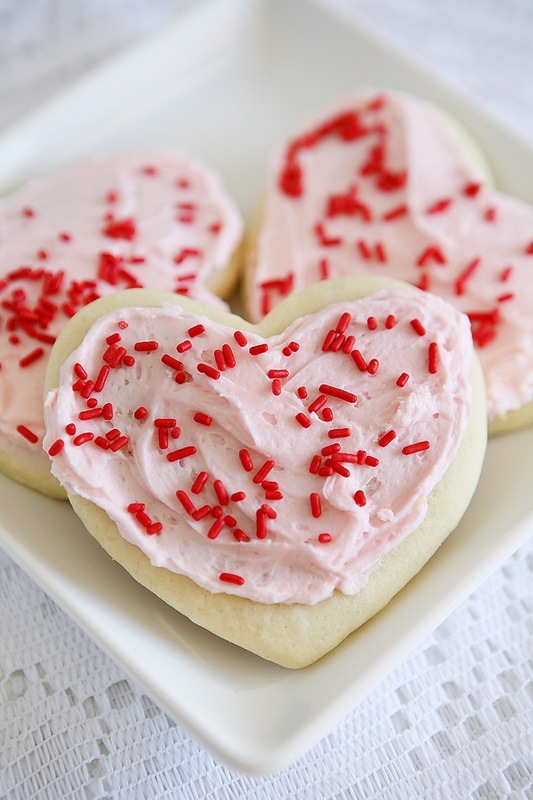 There are so many adorable “heart” themed projects floating around Pinterest right now! I thought I’d share with you 5 of the ones that caught my eye this week. 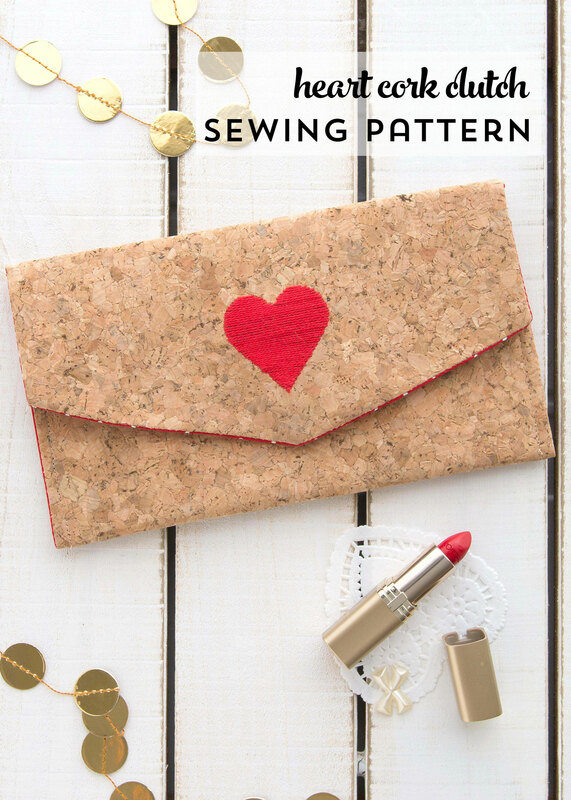 1- Embroidered Heart Cork Clutch Sewing Pattern – Okay so I didn’t “stumble” onto this one. This is actually a sewing pattern that I developed for DMC to share on their website to celebrate Valentine’s Day. It’s pretty simple to sew, features an embroidered red heart and uses stitchable cork from DMC. You can get the full FREE PATTERN over on JoAnn’s website. 2. Sweetheart Stitched Banner – Flamingo Toes – I pretty much adore everything that Bev at Flamingo Toes does. 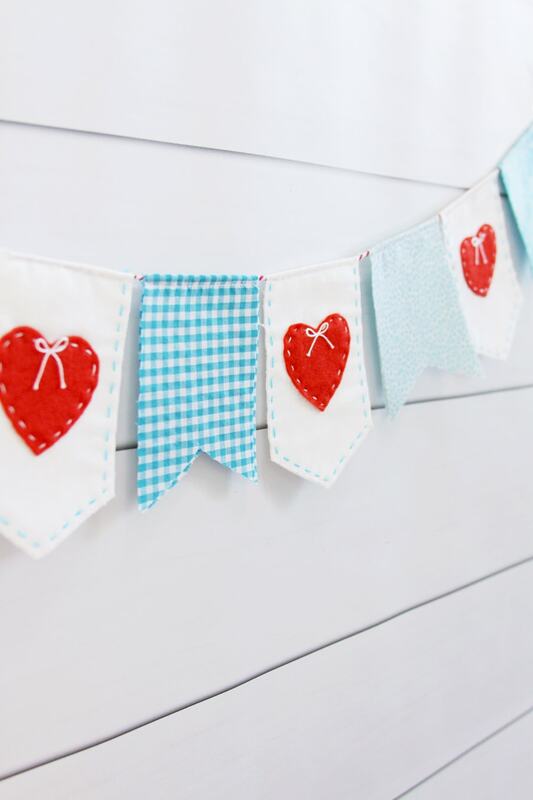 This simple stitched heart banner is no exception. 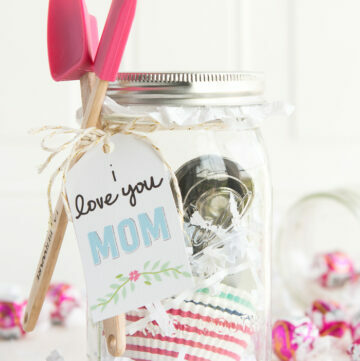 You could easily complete this project this weekend and have it ready to add to your Valentine’s Day decorations! 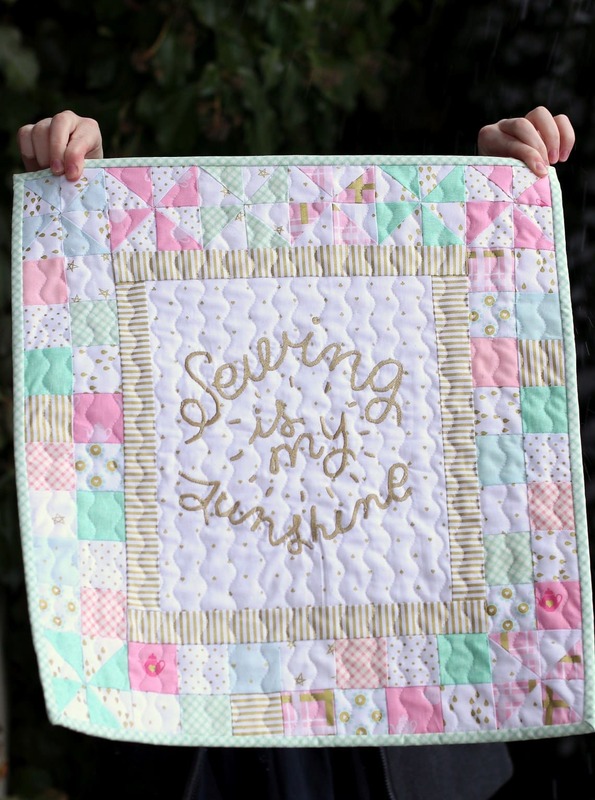 4- You are my Sunshine Mini Quilt Pattern – Diary of A Quilter – Amy Smart is sharing a tutorial for a free mini quilt this week on her blog. I love that she’s used so many prints from my Wonderland Two fabric collection on the quilt! Hop on over to her site to get the free pattern. 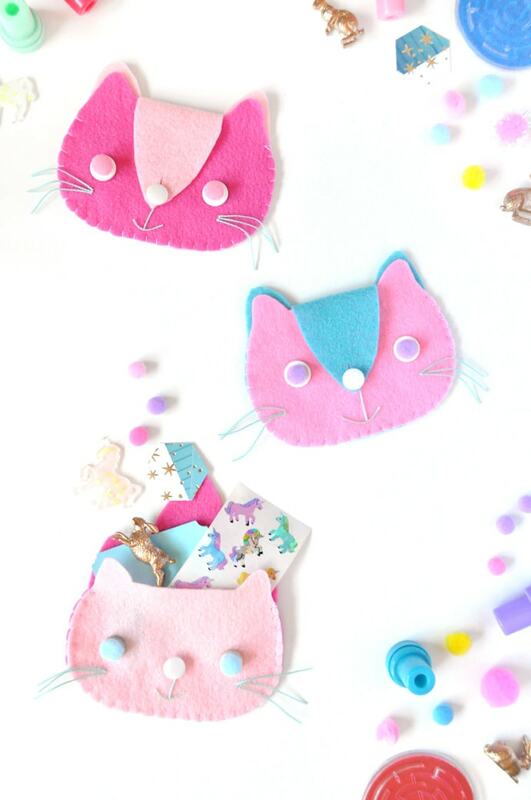 5- DIY Kitten Clutches – Handmade Charlotte – This project popped up into my feed this week and I thought it would be so cute to give as a gift to a little girl for Valentine’s Day. 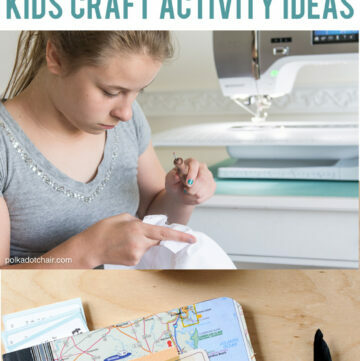 It’s a pretty simple DIY project, I actually think most kids could make it themselves with just a bit of assistance. I, (along with the rest of the free world *wink*) bought an Instant Pot last Fall. I was pretty skeptical at first but I have to say that I’m now sold. I can put frozen chicken in it and 30 minutes later it’s cooked… hallelujah! 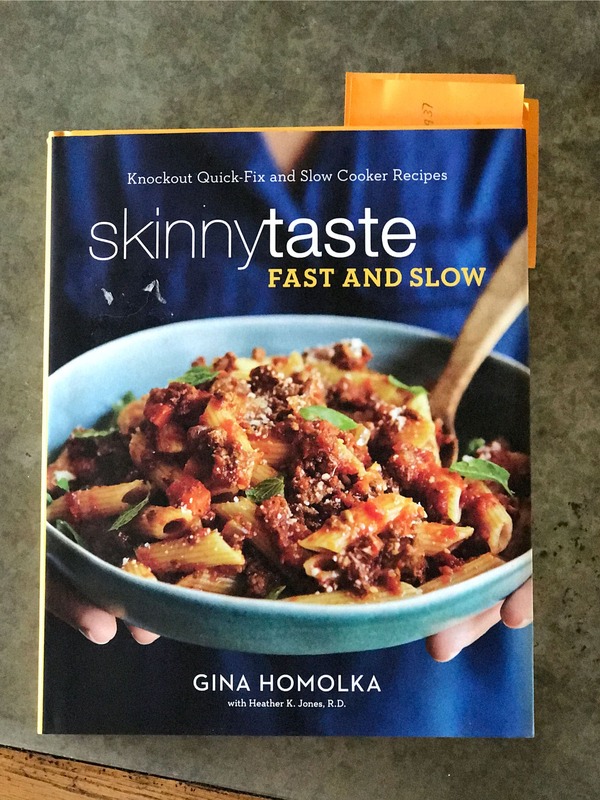 In my search for recipes to make in the instant pot, and the realization that I over did it a bit over the Holidays, I picked up the Skinny Taste Fast and Slow Cookbook in January. 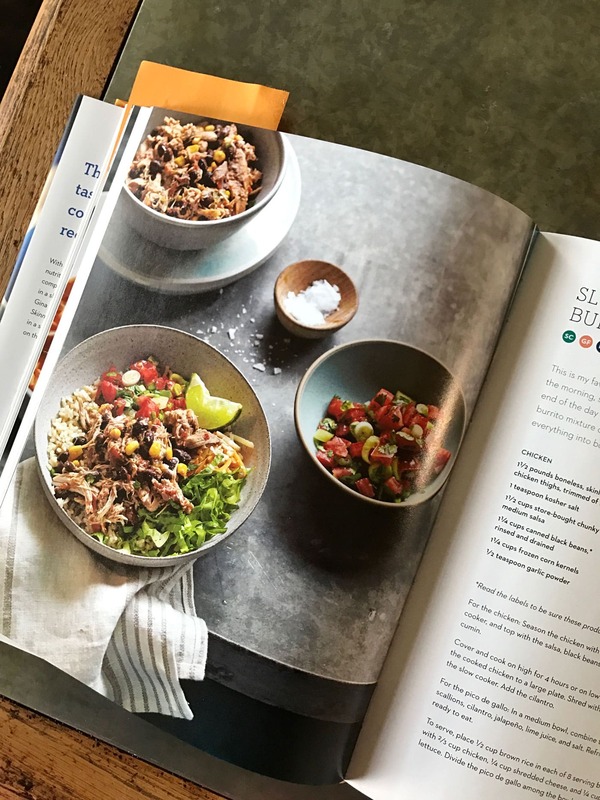 So far I’ve made 12 recipes from the book and WE HAVE LOVED EVERY ONE. Hello, that never happens. 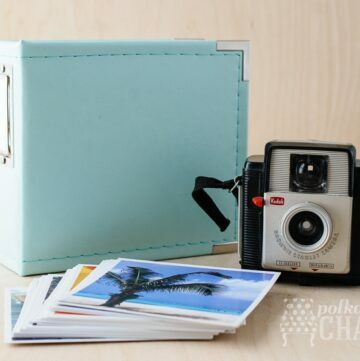 It has recipes for both slow cookers and instant pots (pressure cookers). Just thought I’d let y’all know incase you’re stumped for dinner ideas.